Chinese is one of the most delicious cuisines that has an importance in the menu all around the world. Talking about Chinese reminds of the creative and elegant take-out and meal boxes. Are they important for these food businesses? Do they require something much creative for increasing the demand for their restaurants? 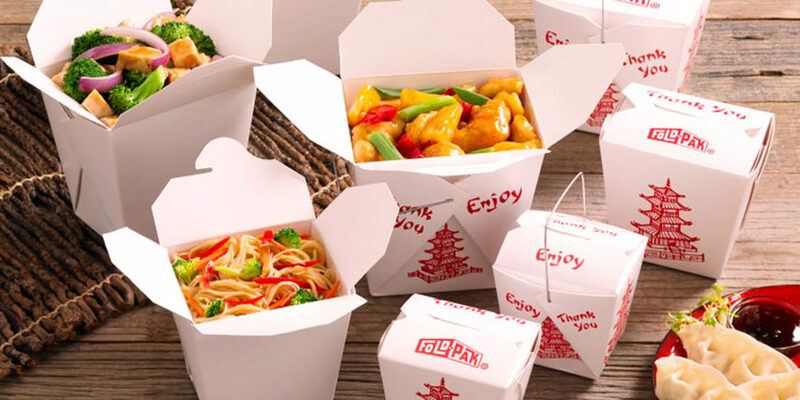 Yes, Custom Chinese take-out boxes are in high demand at global scale. Due to the customized packaging, businesses have got an increase in potential customers. 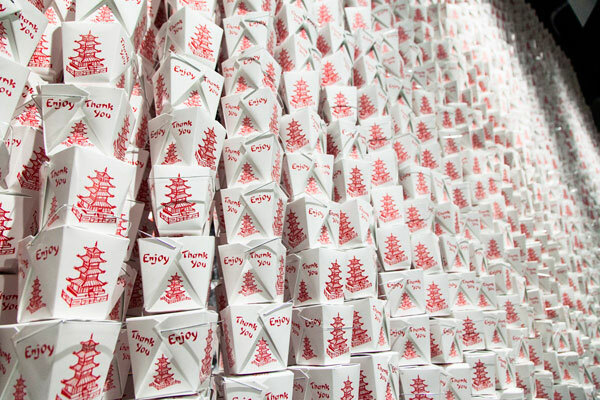 Even, you might want to pack and send delicious Chinese food for your friends and family in these boxes. If you have ordered Chinese food, you might notice the packaging first. Even many of us judge the quality of the food through the packaging. 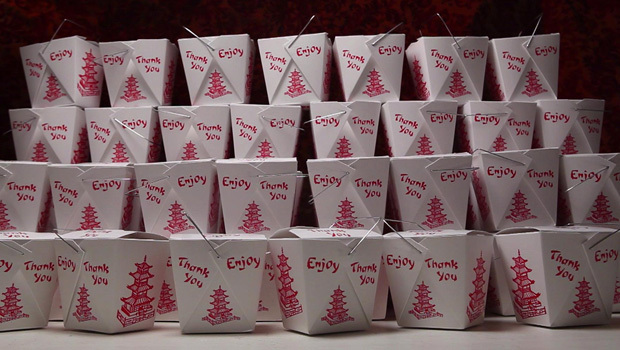 Given the popularity of Chinese food, your custom boxes will speak before your food does. It is available in all colors and designs with different pictures, logos, and trademarks on it. They are simple and elegant and made of paper and cardboard. You can even use these boxes for multiple storing purposes or give your kids dinner in their own box. You can also try the custom Chinese take-out boxes with the handles. They are easy to carry around without even touching the hot boxes. You can easily get custom packaging and printing wholesale for bulk orders for your restaurant of a theme party. Not only we see a demand for Chinese take-out custom packaging but also for a qualitative printing. Kraft, cardboard, corrugated board are mainly used for the making of these custom boxes. The material is already very light and simple, so the demand is always of a proficient printing. The printing is the only thing that makes these boxes unique and more attractive. Now, there are the latest techniques and machinery for the best ever printing for custom packaging. The people of China focuses on diversified colors, flavors, spices, herbs and a taste with the richness of love. In China, the restaurants use boxes with a metal wire that contains the food. They print their most famous places, pictures of the restaurant, logo, and trademark or even their flag. The soul of the Chinese food depends mostly on the presentation. If you fail in it, even with a good taste you won't be able to achieve a 5-star feedback. Having more personalized packaging gives you an edge in the market. Choose colorful boxes and prints so it can be more appealing to the eyes of the customers. This kind of custom packaging leaves a remarkable impression for a lifetime. Already designing your own personalized boxes so what more. You can customize it more by adding side pockets around the box. Give it a sturdy base so it can hold the weight and add fork or chopsticks on the side. You can add sauces and ketchup on the sides too that adds value to the money of your customers. It will be an amazing experience for both the buyer and the seller. You can even make these custom boxes more appealing by printing a little note above which says thank you. These boxes are microwave friendly as qualitative packaging is important in food service. You don't want the packaging of the box destroyed and food drop in the microwave. This will literally leave a negative impression and you will lose your customers forever. One should always check this kind of personalized packaging. Custom packaging is the best for take-outs as you can enjoy hot food even in bed. You don't need to get out of bed in winter for having a hot food. You can order Chinese, and when you receive it you can have it in a blanket. The food delivered in custom chinese take-out boxes will keep your food fresh and hot. Not only are these boxes in demand for take-outs but also for favor boxes. Even, you can use them on Halloween for putting candies. You can pack it with a wrapping paper and gift someone a DIY mug or any crafty thing. By using this one can be sure that they are going to make potential customers for such elegant packaging.